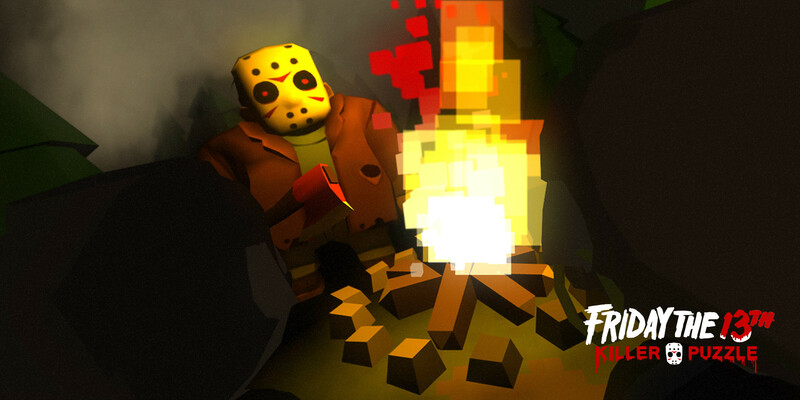 Even though we have the unfortunate situation that is the Friday the 13th film franchise being left in a state of legal limbo to deal with, fans of Jason Voorhees have at least had something to enjoy in recent memory. 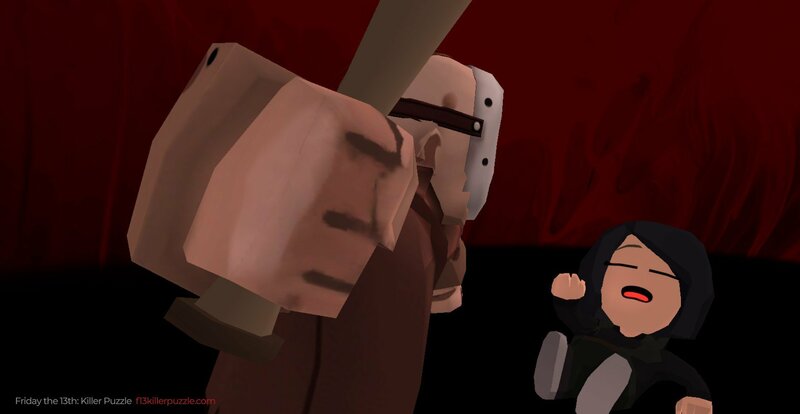 Thanks to a seriously bloody video game, one of horror’s greatest icons has been resurrected in an immersive experience, with new maps and scenarios being added on a regular basis. And while we haven’t experienced the cutesy carnage for ourselves, it sounds like the mobile game does a decent job of spanning locations familiar to lovers of the films. Plus, you finally have your chance to brutally slay what appear to be sentient Funko Pop Vinyls. At least, that’s what the victims look like to me. 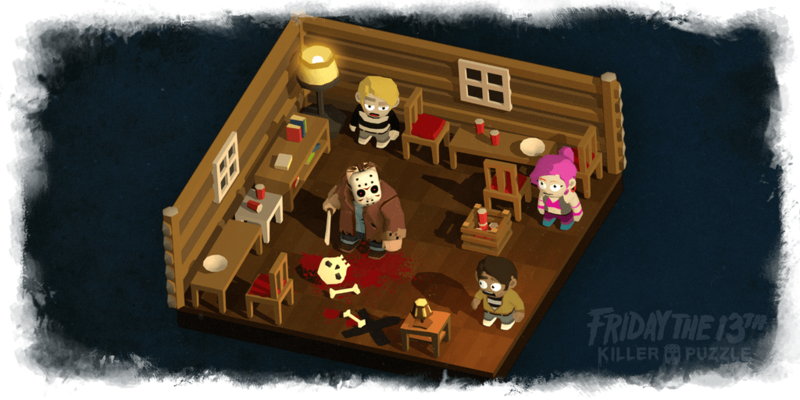 Friday the 13th: Killer Puzzle will see a worldwide release on iOS, Android, and Steam on April 13.